In 2016, Abby graduated from the University of Ottawa with an Honours Bachelor of Human Kinetics and a minor in Health Sciences. 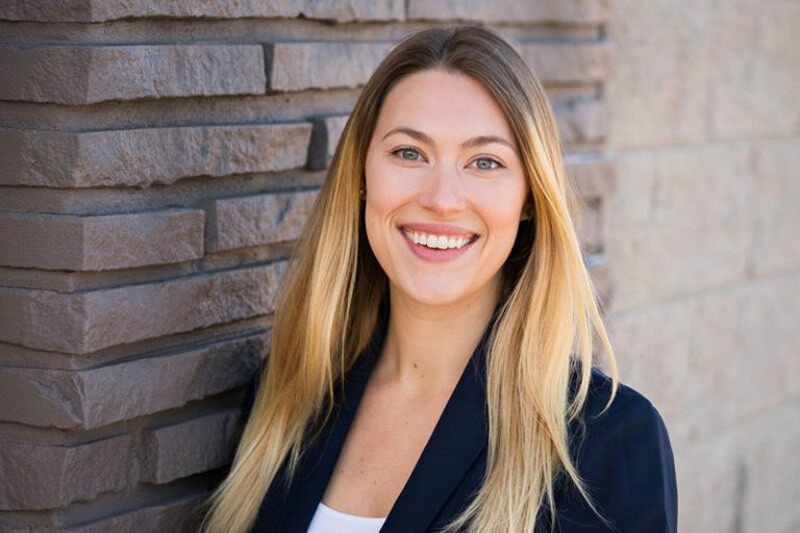 She has experience working in a physio clinic where she learned the importance of client-centered care, ongoing learning and professionalism in the health industry. Abby has experience using various forms of treatment modalities to achieve recovery and prevent further injury. Although she has worked closely with the senior population, she enjoys working with all ages to improve overall quality of life. Abby intends to actively work towards expanding her knowledge surrounding nutrition, exercise, disease, and prevention and treatment of injury, to better aid members of the community. © 2019 South City Physiotherapy.